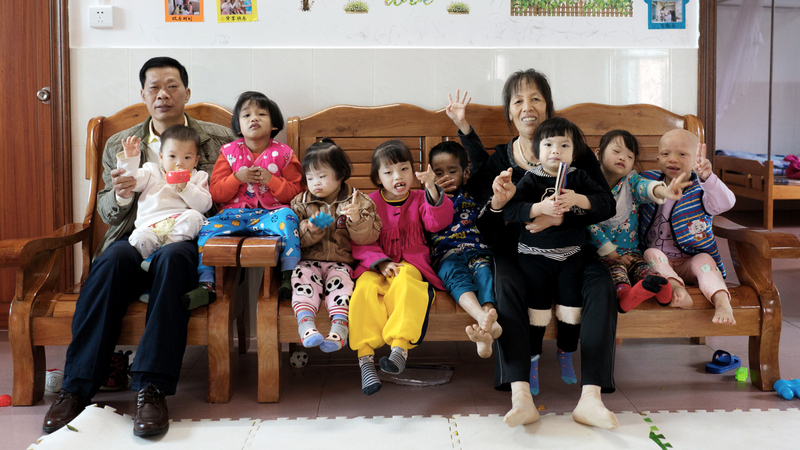 Huang Yasheng helps care for EIGHT children with special needs – here’s FIVE reasons why we think there’s no better dad. 1. Huang Yasheng is a trained carpenter but he’s a natural dad. 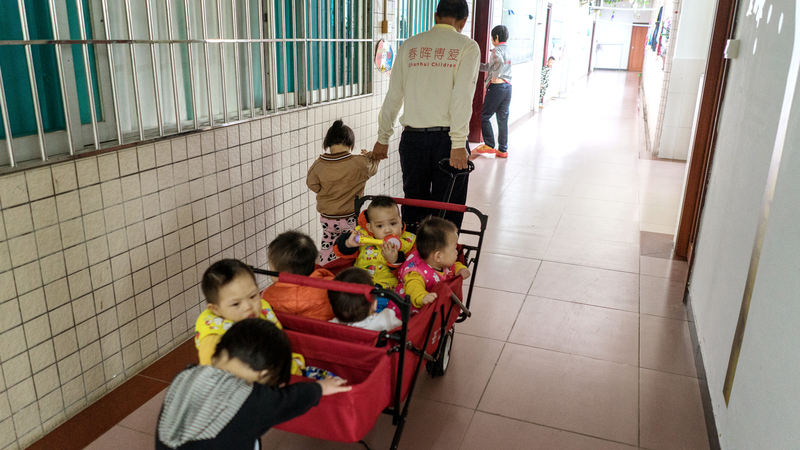 Huang Yasheng gave up his trade to be a stay-at-home father and be a foster parent to EIGHT children between the ages of two and twelve. 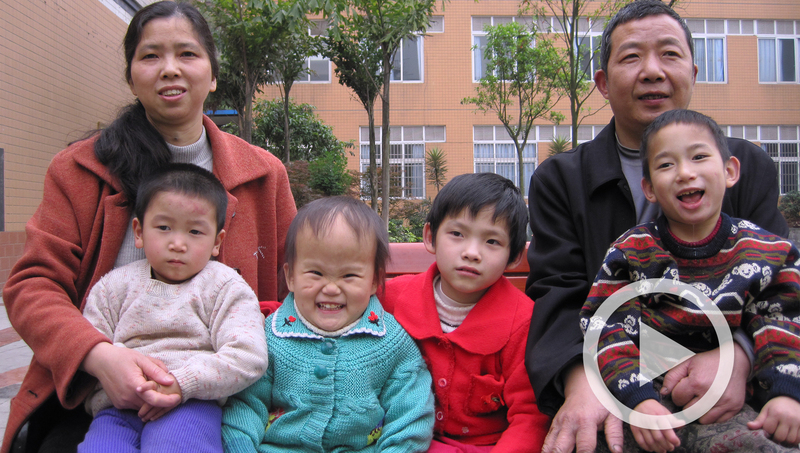 All have special needs including cerebral palsy, congenital heart disease, and Down syndrome. 2. 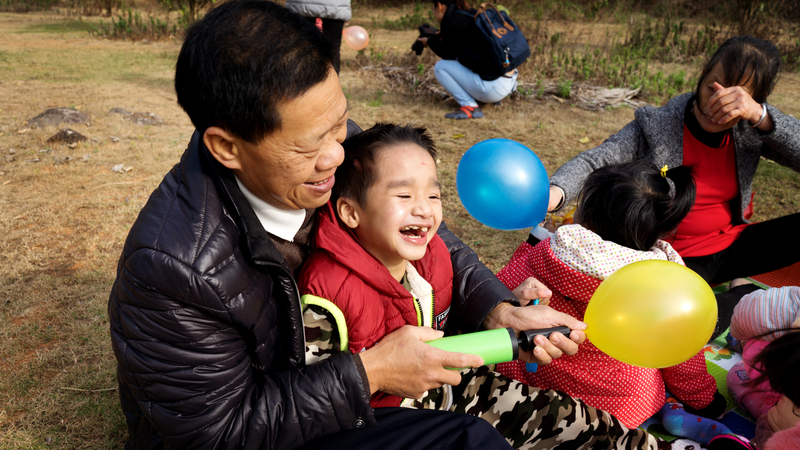 Huang Yasheng and his wife Zeng Lanjuan are part of OneSky’s Loving Families program in China. Married couples who have already raised a family but still have room in their hearts are recruited locally. They provide permanent loving foster homes for children with physical, emotional or cognitive challenges. 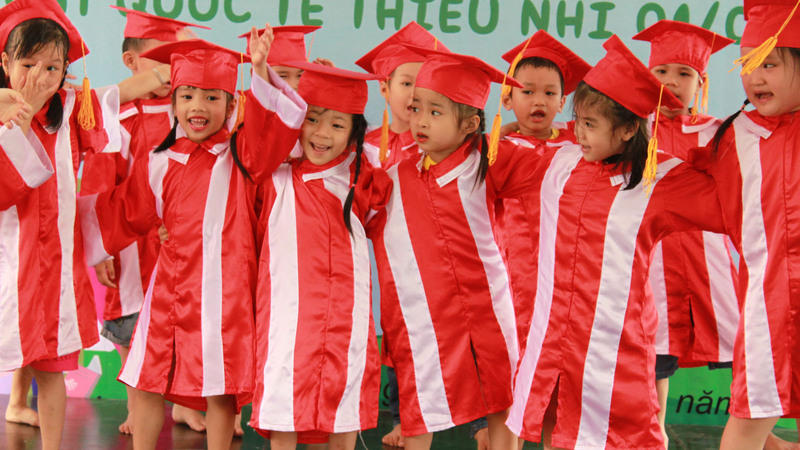 These children might otherwise spend their lives in institutional care. But instead they get to grow up knowing the love of a family. 3. This dad knows the value of a special bond. 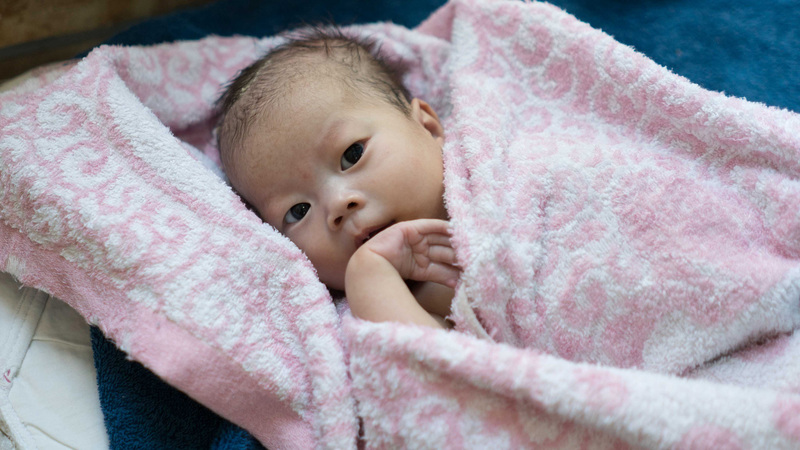 When youngest child 14-month-old Jiajia had been crying through the night for a week both parents were worried. All the cuddles the couple could offer wasn’t enough. 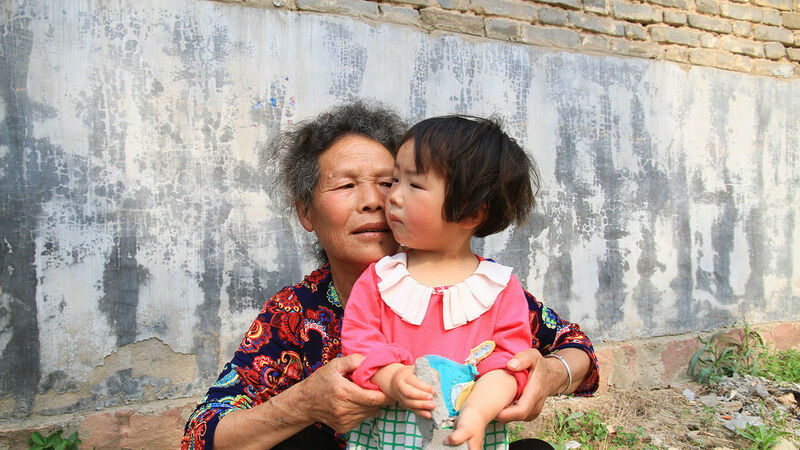 But then the bond between Jiajia and her foster dad grew and it was soon key to ending Jiajia’s tears. Huang Yasheng took on the task of lulling her to sleep. Soon she was falling quickly into a deep sleep. The bond is mutual. It was a special moment when Jiajia first called Huang, Dad. 4. Huang Yasheng has learned to live on very little sleep. Four hours a night is enough. This amazing couple takes it in turns to cook breakfast but with Dad often awake before their 5am alarm, he often makes a start. After that it takes a full hour to get all the children washed and dressed. All this work and so little sleep doesn’t seem to affect this dad’s energy levels and he has plenty left for playing. 5. This dad knows it’s all about teamwork. And what a team they are! 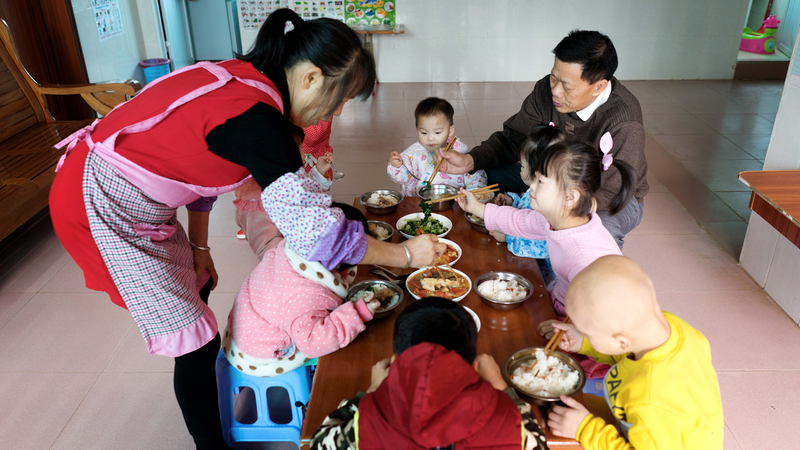 After breakfast Huang Yasheng takes five of the children to their classes on the fifth and sixth floors of the orphanage, while wife Zeng Lanjuan takes three to the first floor. Rather than grab some much-needed rest, Dad cleans while Mom cooks. Once the kids are home again, bathtime is a joint effort. In the evening Mom loves to get everyone singing as a family. 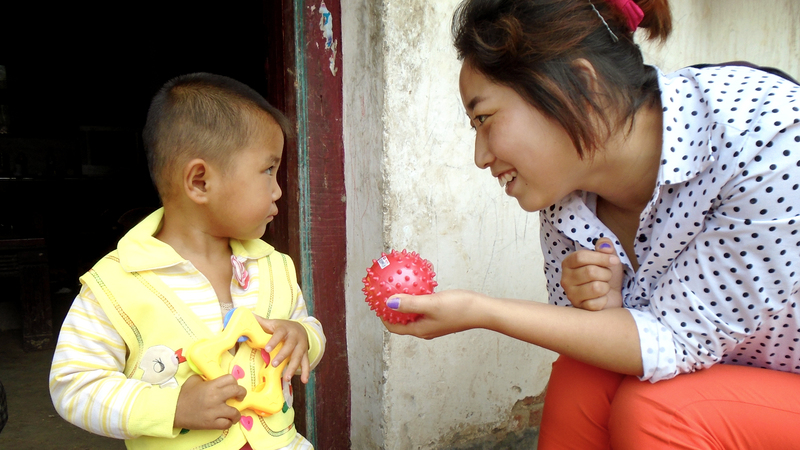 Read Huang Yasheng and Zeng Lanjuan’s full story here. https://onesky.org/wp-content/uploads/2018/05/DSC9001.jpg 900 1600 Steve Jackson /wp-content/uploads/2018/02/onesky_logo_AW-CMYK_20th_b-300x119.png Steve Jackson2018-06-15 05:57:322018-06-15 15:35:49This Father’s Day we ask - is this the world’s best dad?